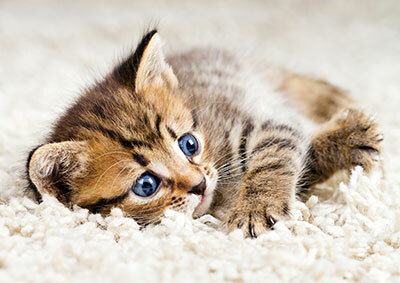 Why should you make us your carpet cleaning company of choice? The answer is really simple. It’s because we at “Carpet Cleaning Sun Valley” offer the best combination of proficiency, efficiency, and affordability. We’ve worked hard to make sure that the services we provide are nothing short of outstanding. Our goal has always been to ensure total customer satisfaction. 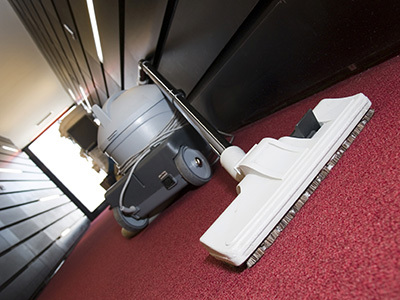 Our range of professional carpet cleaning services covers the cleaning needs of residential and commercial customers. These services include sofa, dry rug, wool rug, and upholstery cleaning. We have the right equipment and expertise to handle the sanitation and thorough cleaning of materials similar to carpet fabric. Also, we do restoration solutions for floor damages caused by prolonged water soaking and the infestation of molds and mildews. Whatever your carpet or floor problems are, we are here to provide the appropriate solutions. Aside from being highly proficient in our services, we are proud to be one of the few companies that promote environmentally-friendly or sustainable cleaning methods. The cleaning substances we use as we do pet stain & odor removal, sanitation, and spot elimination are guaranteed to be safe. They are free from components that can degrade the environment or contaminate the soil or groundwater reserves. They don’t have toxic constituents that can cause problems on your pets or leave residues that that can pose health risks to people. 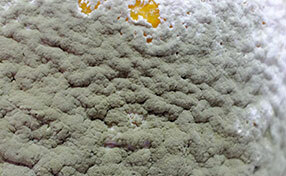 Of course, these safe cleaning substances are still effective despite their environment friendliness. Contact us now for all your carpet sanitizing, deodorization, and stain and spot removal problems. We have the expertise and experience in providing efficient cleaning methods or techniques for both commercial and residential needs. Visit our website to learn more about the services we can do for you.